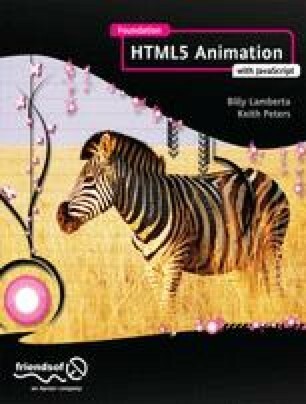 This chapter is near the beginning of the book because trigonometry is used extensively for animation techniques, starting with the examples in Chapter 5. And in fact, we’ll even touch on it in Chapter 4 on rendering techniques. However, feel free to jump ahead if you already know basic trigonometry or are just anxious to animate things. You can always come back here when you come across something you don’t understand.